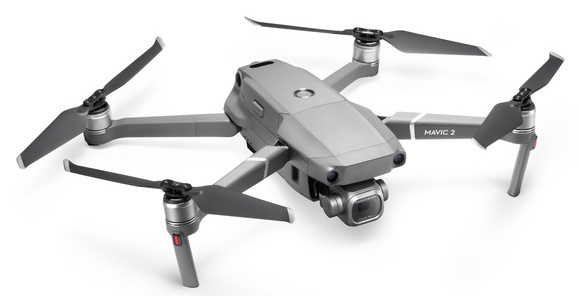 Enter to win the DJI Mavic 2 Pro! Last day to enter is October 31st. Winners will be announced live Thursday November 1st. Last day to enter is Oct 31st, winner will be announced Nov 1st.